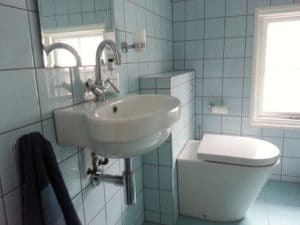 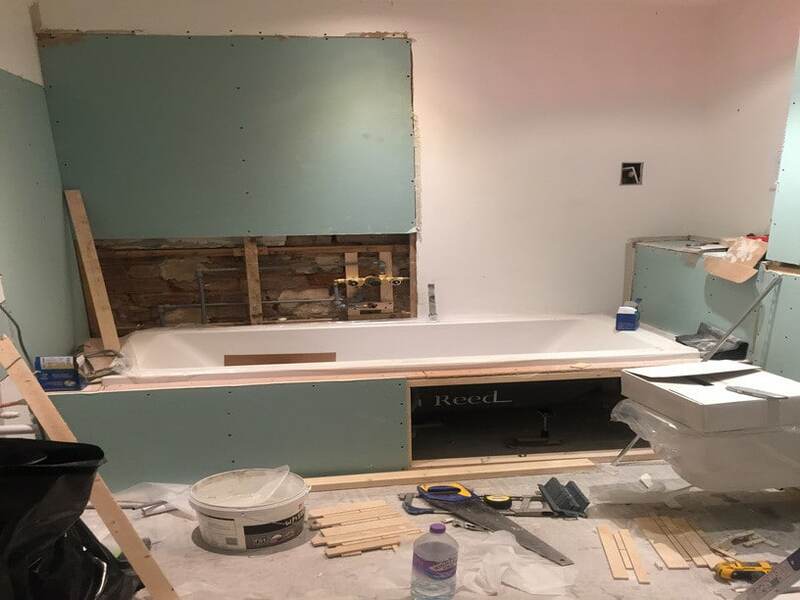 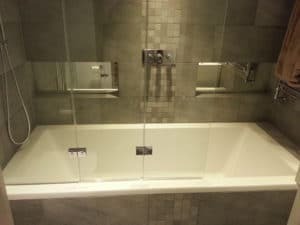 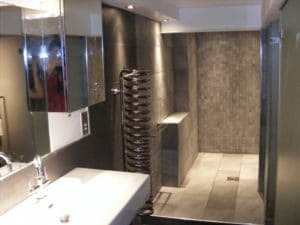 Bathroom renovations can be costly but this does not mean that you should say goodbye to your dreams of owning one of those luxurious bathroom suites you see in home improvement websites. Moreover, the trends can change each year. 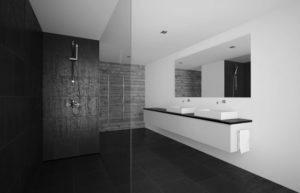 If you are planning to renovate your bathroom this year, below are the trendy bathroom ideas that you can use to turn your lifeless bathroom into a stunning space without breaking the bank. 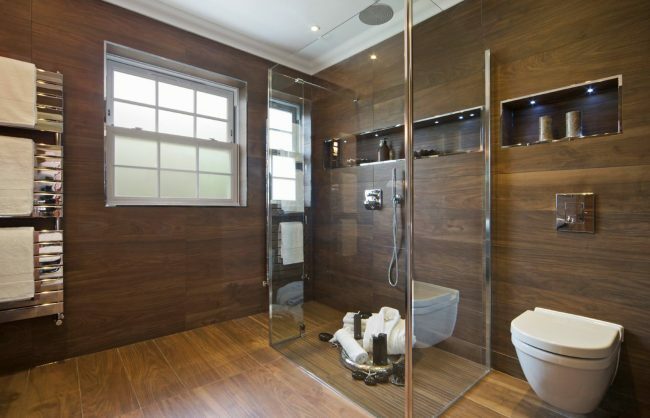 Most modern luxury bathrooms come with minimalist designs. 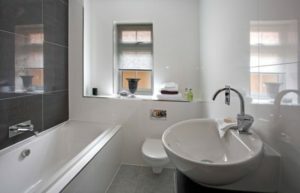 The minimalist look creates a crisp, clean and inviting look. 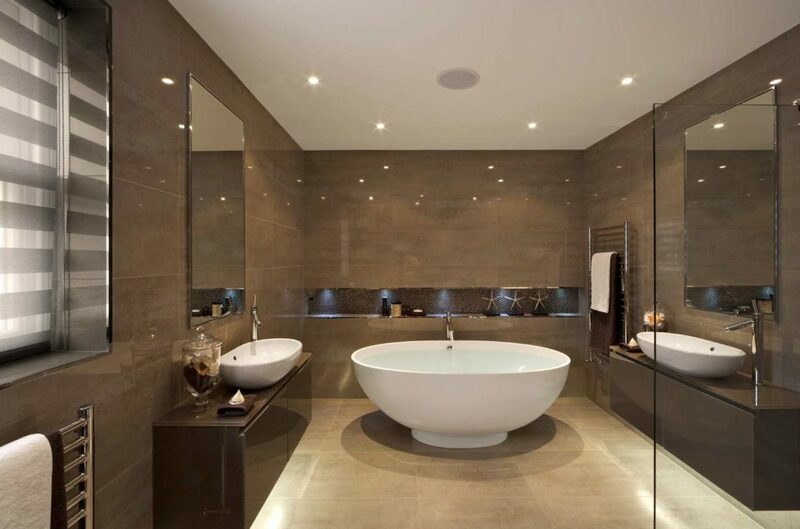 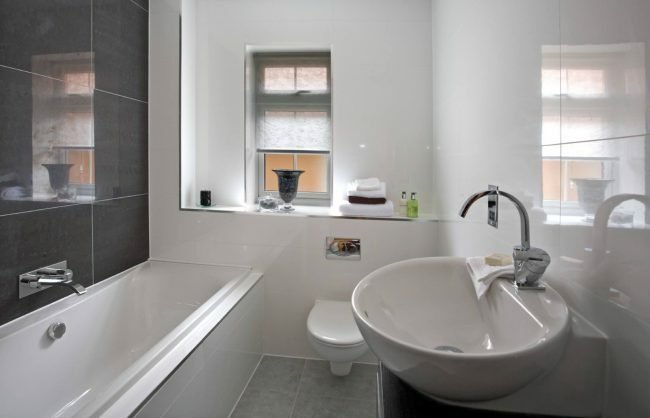 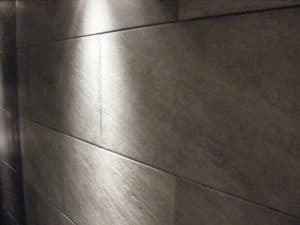 To create the minimalist bathroom design, use neutral light colors like beige or light gray. 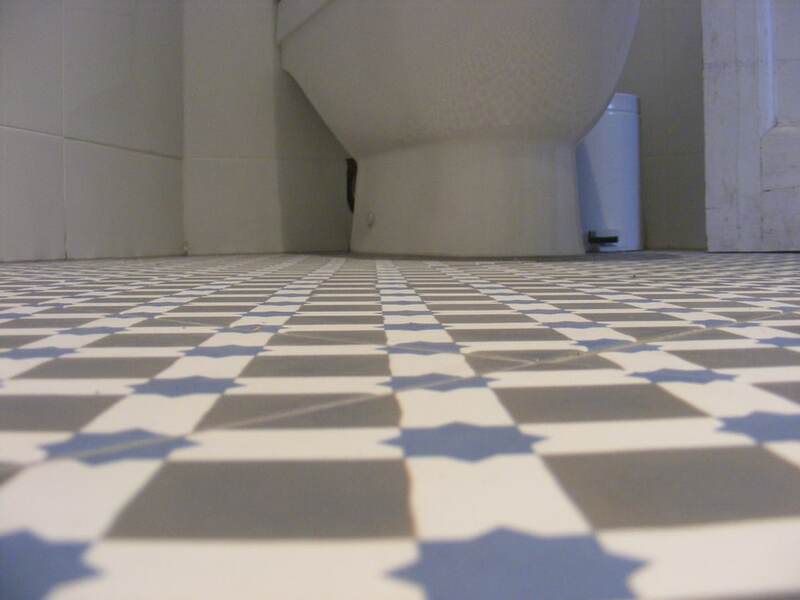 This does not only create a clean look but it also creates an illusion of more space inside your bathroom. 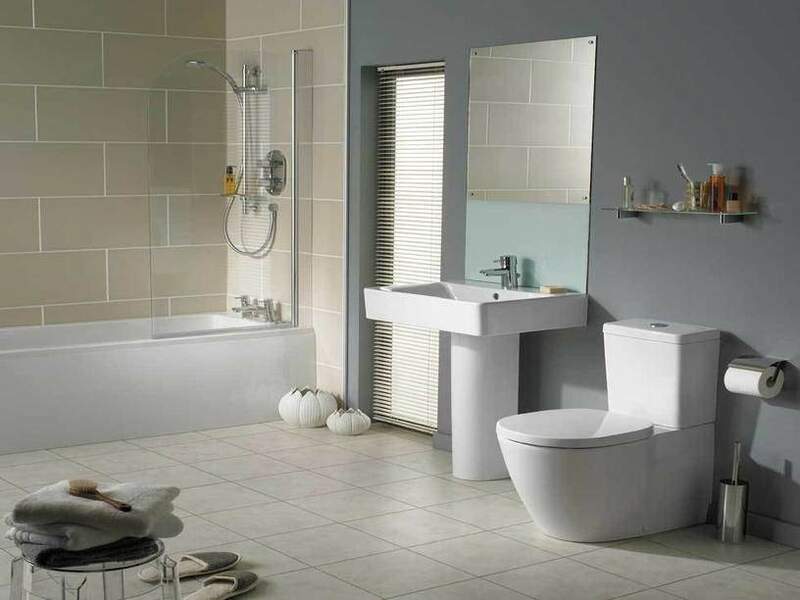 You can add simple accessories like plants and functional cabinets to complete your minimalist yet luxurious bathroom. This year’s trend in bathroom designs is to use metal accessories. 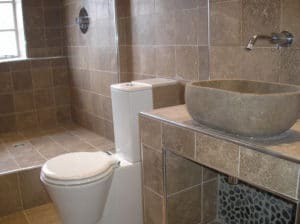 Using brass, gold, platinum, stainless steel and silver accessories from faucets to cabinet knobs down to smaller bathroom fixtures are being embraced by many homeowners. 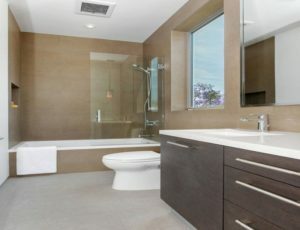 These metallic accessories provide a striking contrast especially when the bathroom comes with neutral-colored walls and floors. 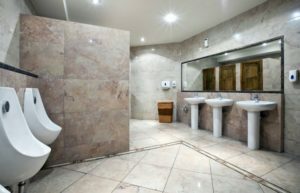 Another great bathroom ideas that you can try this year is to implement the green bathroom design. This particular bathroom idea is all about using green plants to add more details in the bathroom. 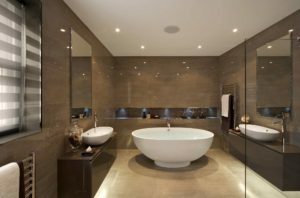 The main idea of this luxurious bathroom trend is to bring the outdoors inside the bathroom to create a relaxing ambiance. 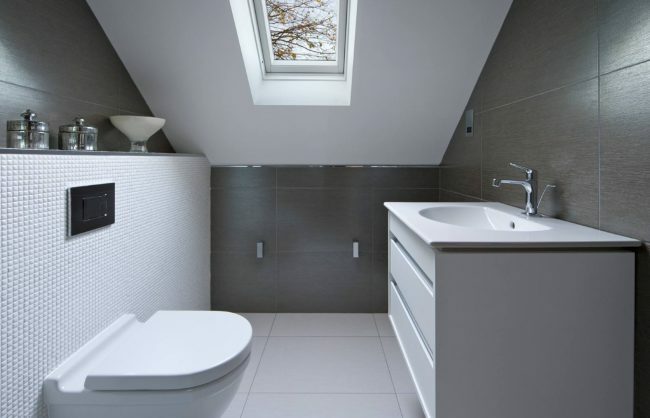 Green bathroom design is also about using natural lighting to illuminate the entire area to create a more natural look that can soothe the mind but also create an energy-saving space. Floral patterns are a big trend for luxury bathroom ideas. 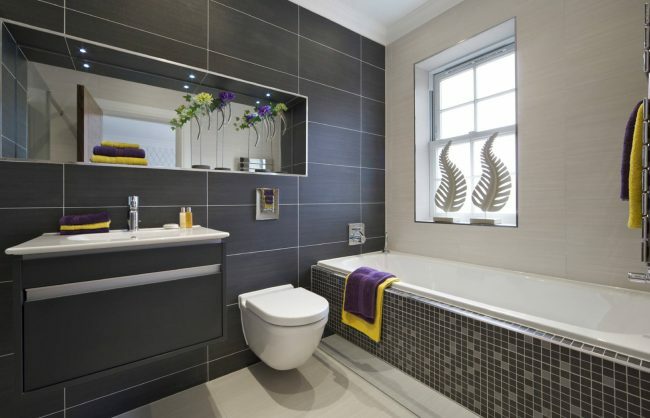 From using floral tiles to colorful floral accents, this trend creates a refreshing ambiance inside the bathroom. You can also add floral bathroom furniture and accessories to create a dainty look in your bathroom. 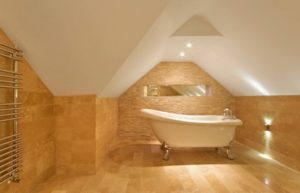 Although popular, this bathroom trend is a popular option for female homeowners. 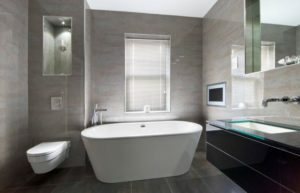 Turning your old and dull bathroom units into a luxurious personal space is possible even if you don’t have too much budget. Let these bathroom ideas create an exciting new look to your bathroom. Book A Free On-site Inspection Today And Share With Us How Your Dream Bathroom Should Look Like And We Will Make It Come True!